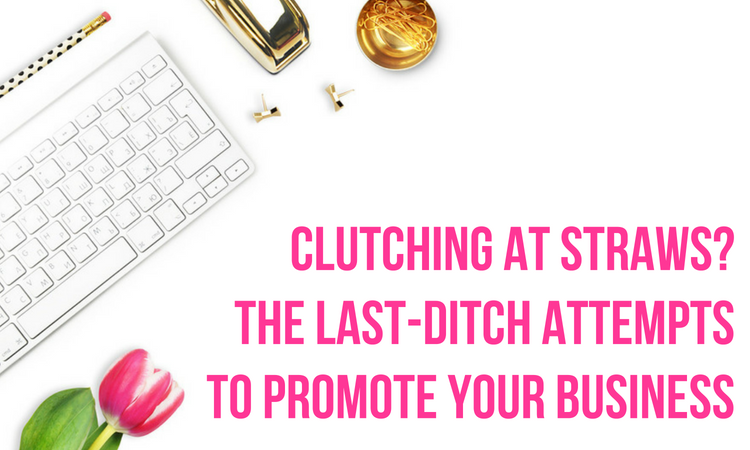 It can feel like the equivalent of banging your head against a brick wall, when you are trying everything at your disposal to make your business reach a new market, or you are attempting to push your promotions as far as they can possibly go, but nothing is working, promoting your business can feel incredibly frustrating. And so, it is at this point, we feel ready to give up, but is there anything we can do at a last ditch attempt to get our promotion campaigns match fit and get those all-important customers? 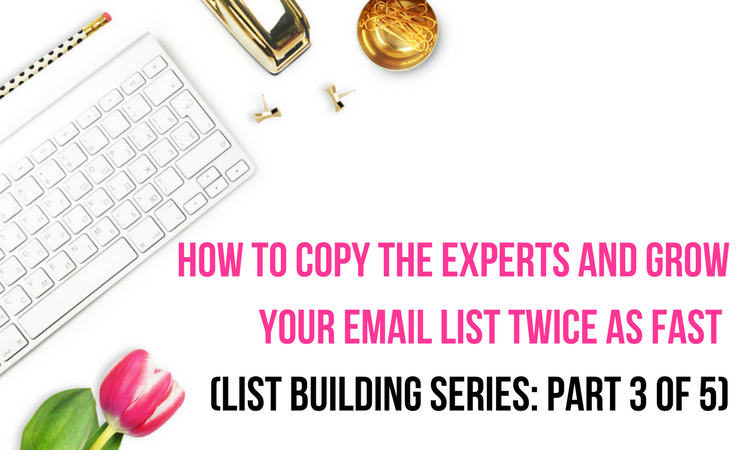 You have a website, you have an opt-in on that website, and you’re having success in trying to grow your email list. So why on earth would you need a separate landing page if you have all these three in place? Well, that’s what the experts do to supercharge their list growth and that’s what I’m going to be covering in this post. 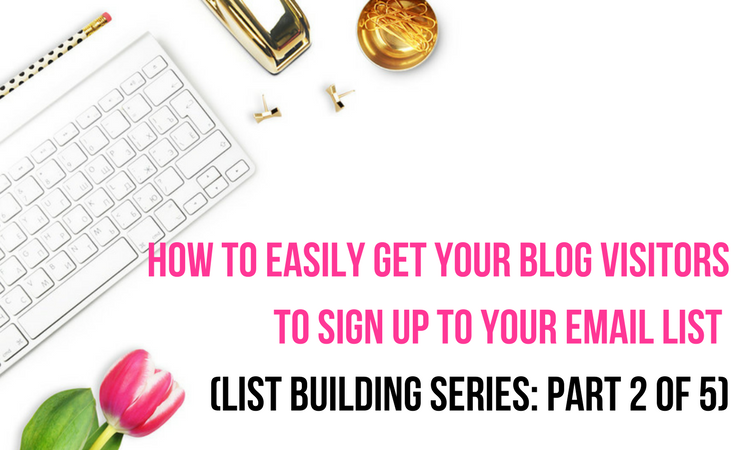 I’m going to explain to you the importance of a landing page in building your email list, and how to set up one that is going to convert really well. You’ll also find this extra useful if you haven’t yet got a website. 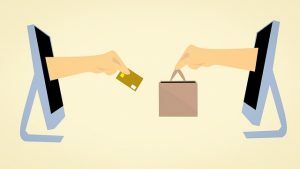 In this post, I’m going to walk you through my own strategy for creating freebies that convert. 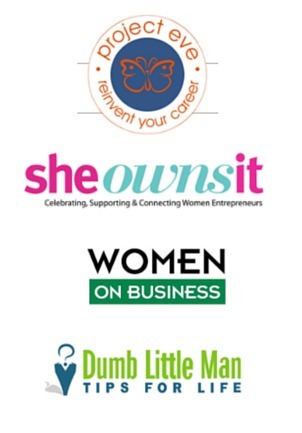 That is, a free offer you can put in front of your audience that will entice them to sign up to your email list. Let’s start with some benchmarks. 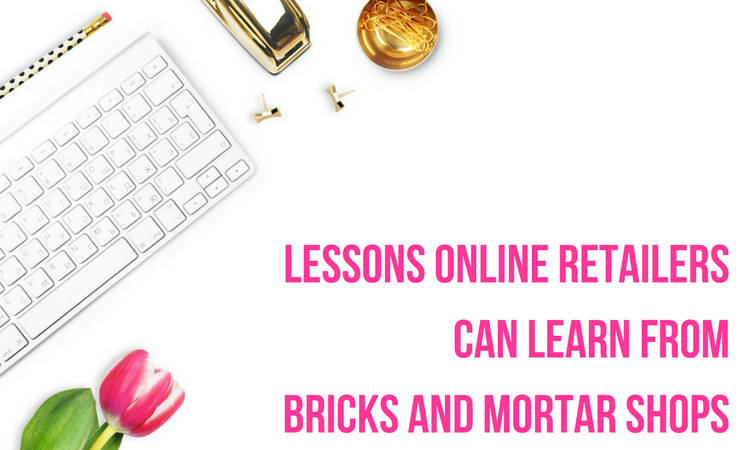 Although we are all increasingly doing business online and e-commerce is booming where bricks and mortar stores are not, in many cases, there are still plenty of things that online retailers can learn from retail shops in the real world. 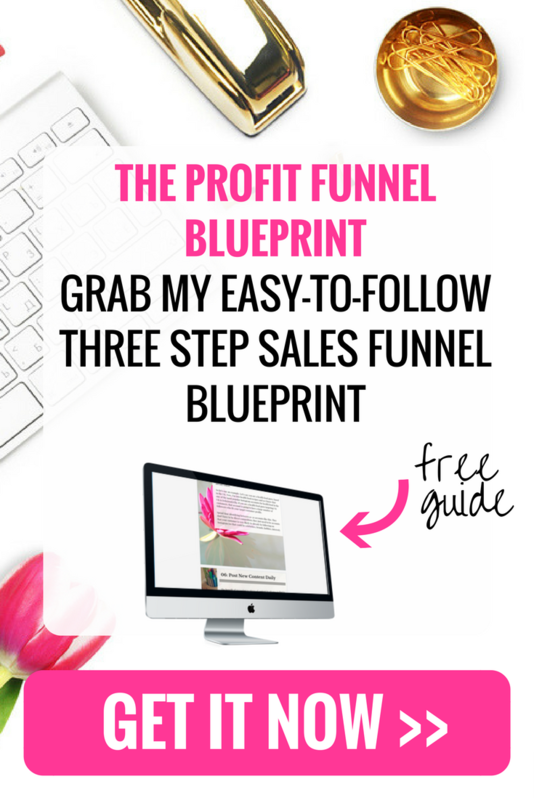 The sales pipeline is one the most critical components to your business. However, many businesses often neglect it altogether. As companies continue to ride the digital wave, focusing on emerging techniques, it may be easy to fall behind in traditional processes like closing sales. Even if a business owner has a salesforce, they must be responsible for effectively training them and still perform business negotiations at a high level. In this article I will aim to help you better understand the process of effectively closing sales leads in your sales pipeline, and help improve your bottom-line. 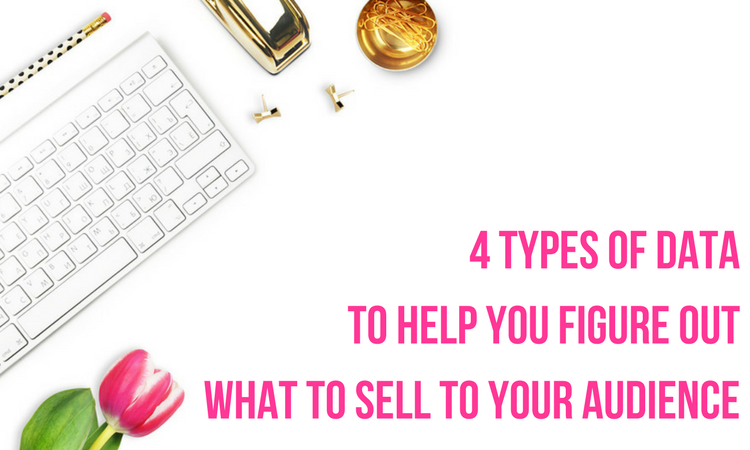 When I first starting running a business online, one of the most enlightening exercises I carried out was when I took steps to figure out who my customer was and what they wanted from me (spoiler: it wasn’t what I thought). A new business and no sales. Or as I call it: the website launch trap. 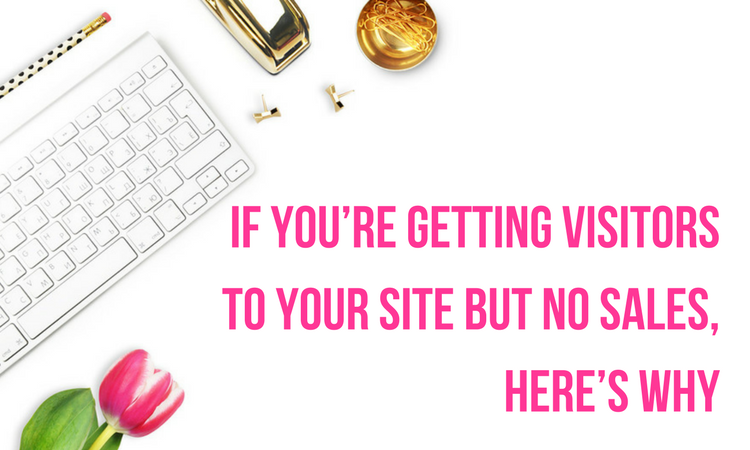 It’s a problem many entrepreneurs fall into: they spend time and money building their perfect website, fine-tuning their product offering, getting traffic, and then…..wait a minute. Is my product just a failure?